We have Advanced Cisco Auto-Inbound-Phoneset with SoManyCallin. We have Advanced Cisco IP Phoneset free to SoManyCall from world. We have SoManyCalling Machines for IVR surveying. There’re SoManyCall centre providers, which one is advanced & powerful for you? 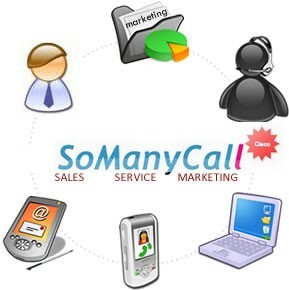 Triple your sales turnover by SoManyCall-IN services. © Copyright 2008-2015 SoManyCall.com All Rights Reserved.